Long lasting – results last up to two years. Up to 7 shades whiter in five individual at-home treatments. Safe and low concentration of carbamide peroxide (bleaching agent). The best whitening gel for first time users. Used by Cosmetic Dentists all over the world. No side effects; no sensitivity. Recommended for first time users and those with sensitive teeth. 1. (3) 22% Professional strength Gels. 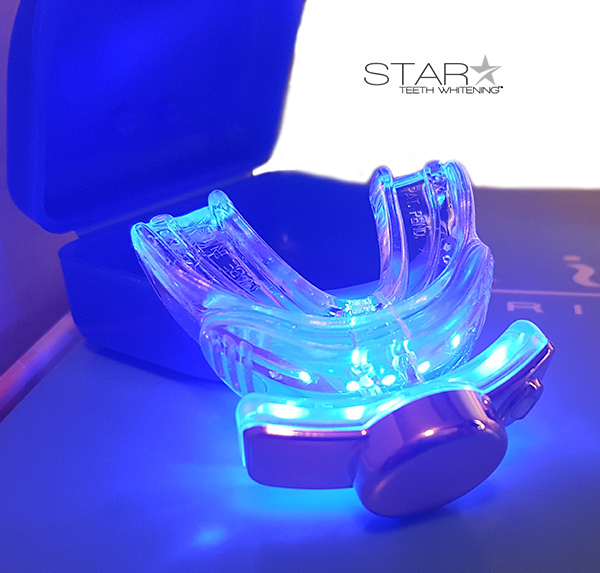 With our 22% professional at-home kit, you can expect full results without the tooth sensitivity stronger gels can create. 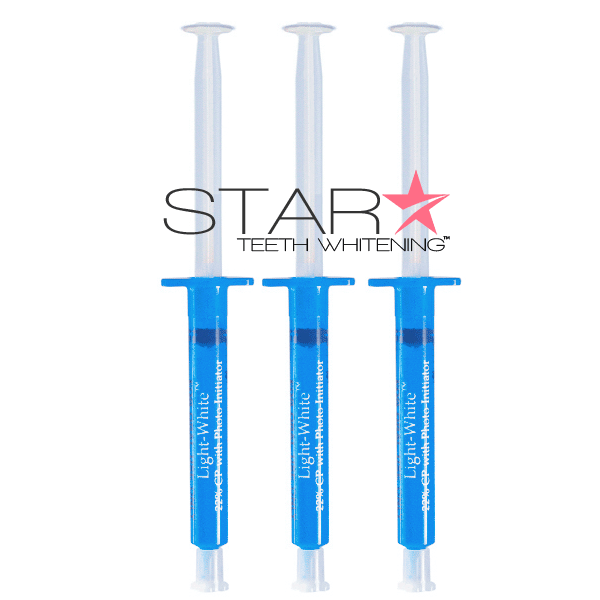 The 22% teeth whitening kit is recommended for users with sensitive teeth or bad overall dental health. With our low concentration of carbamide peroxide, it is considered the safest way to a whiter smile. Included in the 22% kit is our re-neutralization plus desensitize gel. By using the re-neutralization gel in conjunction with the 22% carbamide peroxide gel you will keep a healthy smile and deter any sensitivity issues that arise when applying the bleaching gel. It is very important for you to brush and floss teeth before beginning the treatment. 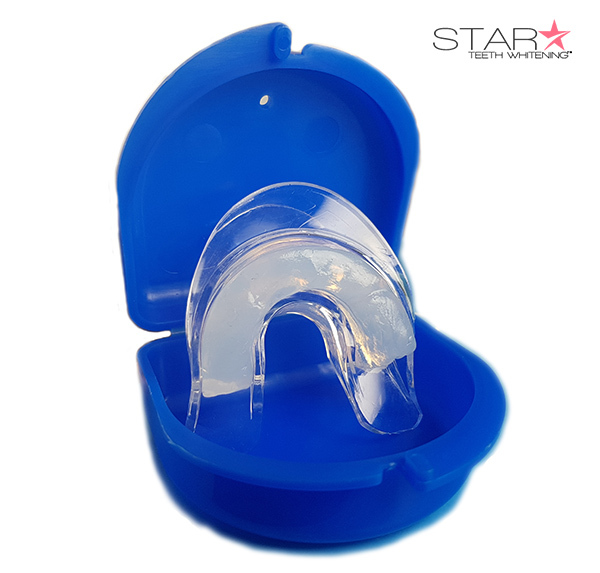 After custom forming the mouth trays included, place a small bead of gel in the frontal portions of the trays ( area exposing the teeth). Let trays sit in your mouth for approx. 30 minutes. 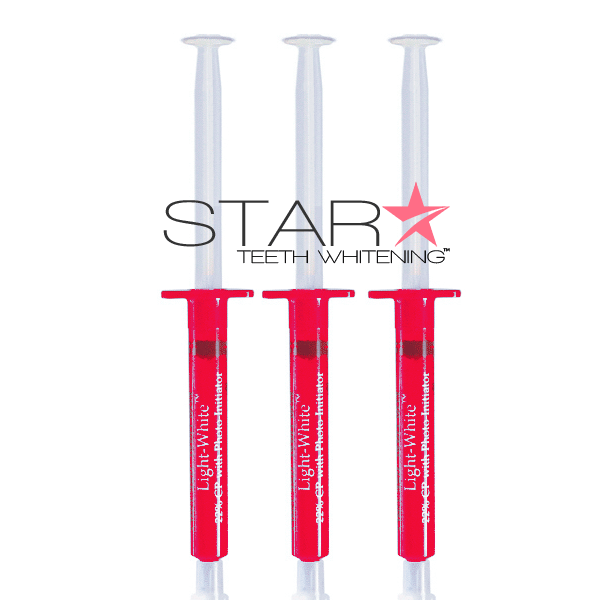 If tooth sensitivity occurs, use the tooth desensitize gel included in the kit after each bleaching session. 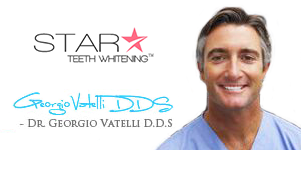 Continue to bleach your teeth once a day for a whiter, professional smile. The active ingredients in the gel is 22% carbamide peroxide and 1% hydrogen peroxide. As the peroxide decomposes in saliva, oxygen released by the reaction enters the enamel and dentin. 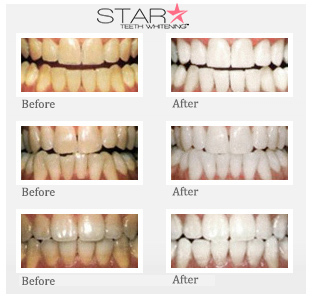 This process bleaches the discolored teeth while leaving the structure of the tooth unchanged. The pH of 22% gel is 7.0.